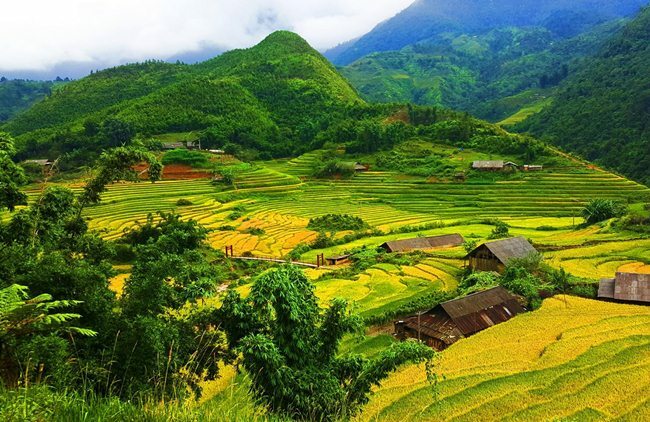 Sapa Vietnam gives you the majestic natural scenery and immense mountains. Many tourists choose the tour to travel from Hanoi to Sapa to explore the unique culture, the typical life, the peace of indigenous peoples. When tourists travel to Sapa, they will dissolve all worries and get tranquil in mind. Vietnam Drive introduces you the tour from Hanoi to Sapa with Limousine Van Transfer. That luxury van has 9 seats running from Hanoi to Sapa and Sapa back Hanoi City Capital. You will feel comfortable with luxury limousine van while sitting around 5 hours to enjoy the beautiful mountainous scenery of the way from Hanoi to Sapa. At the moment, Limousine vans are considered the best luxury transfer services between Sapa and Hanoi. 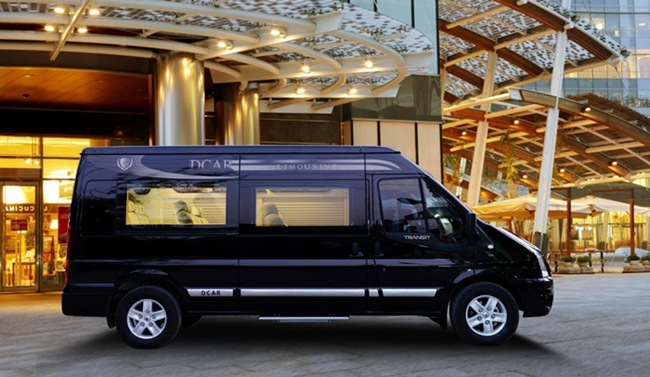 The vans have comfortable seats, spacious space and high-class interior decoration. With the Sapa tour of Vietnam Drive, you will be taken care of any steps and get the real experience of the local life in Sapa. Here are details of the tour from Hanoi to Sapa with Limousine van transfer. Our representative will pick you up at the hotel in Hanoi at 7:00 am. We continue to drive with a Limousine Van from Hanoi to Sapa through the mountainous landscape. 12:00 at noon, we come to Sapa and move to the hotel. Check in the hotel and relax before taking a walking tour to visit Cat Cat village, just 2 km from Sapa town. Cat Cat village is the home of the Black H’mong minority. You will explore the village and take pictures of the landscapes and the life of the local people. We come back to the hotel to relax at the hotel. 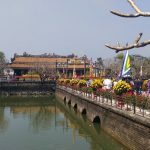 The tour includes transfer by limousine from Hanoi to Sapa, a walking tour to Cat Cat Village, English speaking guide at Sapa, accommodation at 3 hotels (or as your requests) and dinner. You can book all of these services or just parts of these. 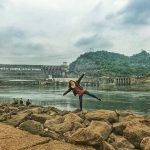 Please tell Vietnam Drive when booking! In the morning, the guide with a modern car and driver will pick you up at your hotel to Lao Chai Village. Then, you have 6 km walking; visit the local life and the villages of different minorities. On the way of traveling from Sapa, you will enjoy the spectacular views of the beautiful valley towards Fansipan. The amazing of terraced rice fields are great spots for taking pictures. We will have a small picnic lunch. Then, we come back to the hotel to relax and prepare to get on Limousine van to drive back Hanoi. We come to Hanoi around 9:00 pm. Today tour includes English speaking guide, car transfer, small picnic lunch and limousine transfer from Sapa to Hanoi. You can choose to book all the services above or just some of them. Please tell us! Vietnam Drive can organize with longer exploration at Sapa and other destinations from Sapa. This tour can organize private or join a group tour. Please tell Vietnam Drive your requests, and we will make them true. Contact Vietnam Drive to get a reasonable price for the tour to Sapa from Hanoi. Please use the form below to book a car quickly!